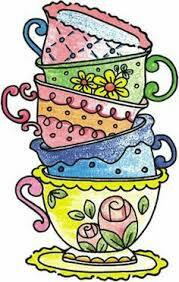 $5 Entry – provides tea, coffee, plate of cakes etc. Quilts display and for sale, lucky dip, quilt raffle, books, Fantastic plants, Nic-nacs, and ‘handmade’ stalls. Something for everyone. Bring your friends! This entry was posted in Groups, Notices. Bookmark the permalink.